NYU President Andrew Hamilton has said the university was “part of the bid” to bring Amazon’s new headquarters to New York City. Amazon announced Long Island City in Queens will be one of two sites for its new headquarters on Tuesday. President Hamilton has mentioned NYU was involved in the city’s proposal to bring the company here. However, higher education is not mentioned in the 31-page Memorandum of Understanding agreement, which outlines the deal reached by Amazon and the city. “I wanted you to be aware that NYU was part of the bid,” Hamilton said at a University Senate meeting on Nov. 8. Stern Professor of Marketing Scott Galloway echoed Hamilton’s statement, stating that the new jobs created by Amazon in Long Island City would be beneficial to NYU students as well as the university as a whole. “Amazon is already the number one recruiter of the 120 students I teach at NYU each year, and a head office next door will only attract stronger candidates to the Stern MBA program,” Galloway said in an email to WSN. A press release from the Office of the Mayor mentioned academic institutions’ ability to fill the workforce as well. However, a presentation highlighting the proposal by the Economic Development Corporation solely mentioned academic institutions as potential partners with Amazon, without specifying any in particular. This, in addition to the lack of mention of higher education in the memorandum, makes it difficult to deduce the significance of NYU or other educational institutions’ role in Amazon’s decision. 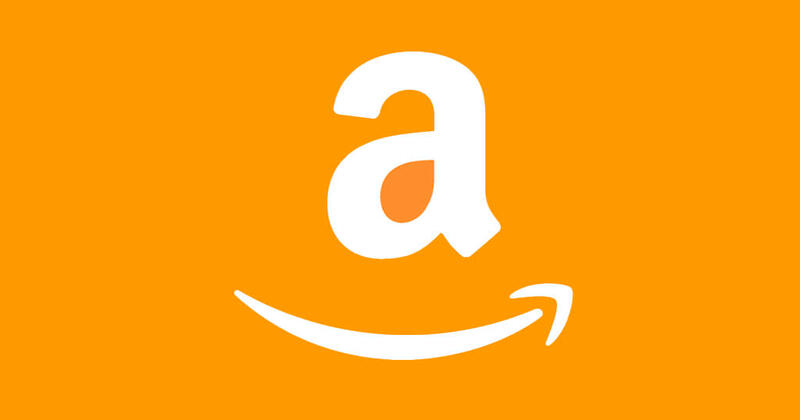 NYU, along with City University of New York, Columbia University, The New School and other universities, sent a letter of support for Amazon coming to New York, according to the EDC’s presentation on the proposal. “[Hamilton] was a signatory with a dozen other [New York]-based college and university presidents to a group letter — which discussed the breadth and vitality of tech education and research among [New York City’s] academic institutions — that was included as part of the city’s submission to Amazon,” NYU Spokesperson John Beckman wrote in an email to WSN. In addition to the letter Hamilton signed, NYU provided information as part of the city’s proposal to Amazon on how many students graduate yearly in specific fields, how the university collaborates with industry partners for research and internships and what K-12 STEM programs NYU provides at local schools, according to NYU spokesperson Shonna Keogan. Galloway believes New York City will see an increase in jobs, becoming a leader in technology to rival Silicon Valley. However, Galloway mentioned the city may experience a “hangover” effect, facing potential economic repercussions in in 5 to 10 years for paying Amazon such a hefty sum. In addition, Galloway believes, although Amazon will attract new businesses, increasing rents mean that NYU students will see storefronts similar to those surrounding the Washington Square campus displace small businesses in Long Island City.